Hello and welcome to exampundit . Here is a set of Quantitative Aptitude Quiz for IBPS Clerk Mains VI. ways can a student fail? 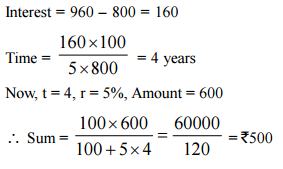 interest is simple then what is the sum? 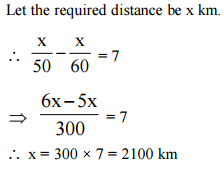 per annum for 2 years is Rs 3.60.
for the same distance, then how far is the place? they are moving in opposite directions? 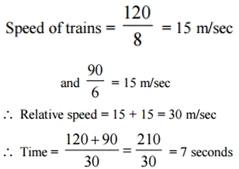 speed of 60 kmph leaves the same station after 7 hours in the same direction. They will meet after what distance? takes together. How much time will they take if they work together ? 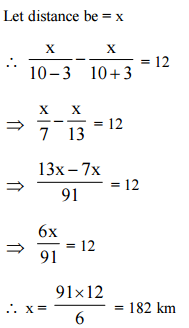 which when multiplied by 14 increases by 78.